In 2016, she skied to the North Pole. In 2017, she completed the Greenland Crossing. This is the story of an adventurer who never gave up – who set herself incredible challenges beyond her years and experience. 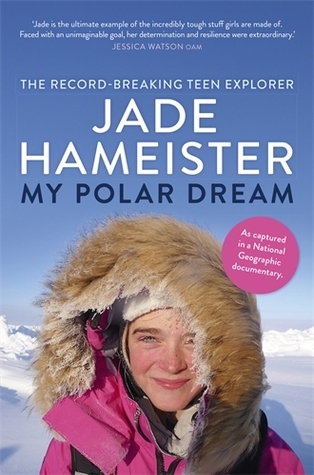 An adventurer who endured extremes of cold and blizzards; tackled treacherous terrain where one wrong step could be fatal; struggled through sastrugi, ice rubble and emotional lows to achieve an extraordinary goal. Each trek was unassisted and unsupported, which meant no outside help whatsoever once the journey started. The thrill of forging a new path through the snow and ice to the South Pole meant the hard work and extreme temperatures; the dangers of a hidden crevasse on the mind constantly; the storms and blizzards which meant losing time when the danger was too intense – were all worth it. Jade’s satellite calls to her Mum and brother back in Melbourne, Australia each night were a lifeline as well. Now she’s trying to settle back into “normal” life with schooling as her main priority. She’s sixteen years of age and has done more in the last three years of her life than most people would ever do. I wonder what she will do next? Highly recommended. 5 stars! 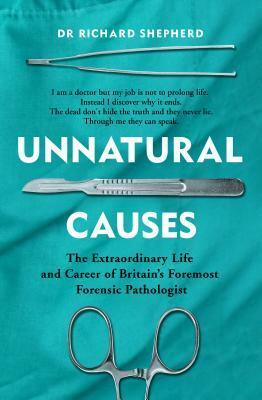 A gripping memoir by one of the UK’s most prominent and experienced pathologists. His work has turned cases on their heads and put murderers behind bars. But his obsession with trying to learn what the dead are telling us began in medical school during his first autopsy. Holding the heart of the patient in his hands, he thought of his late mother, who’d died young from coronary heart disease. He wanted to help the living by learning about death. And, in the case of his criminal work, he wanted to see justice. 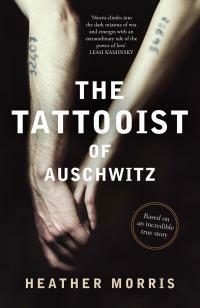 Intelligent, insightful, chilling – sometimes bizarre – and always unputdownable. Unnatural Causes is the true crime book of the year from an expert who’s opening his records and sharing his casebook for the first time. For a pathologist this author makes a wonderful wordsmith! This is an intriguing narrative, a creative memoir that discusses the changes in society and attitudes to policing, medicine and science in an easy to read format that is engaging and illuminating. The discussion around autopsies, mass shootings/acts of terror and suspicious deaths are handled sensitively and considerately, the writer’s humanness shines through these sections of the book. The author is open, honest and empathetic. This is a sensitively and intelligently written book that will appeal to lovers of memoir, history, true crime and social science. Fathers Day Is Just Round the Corner, it’s Friday Freebie Time Again. On the 2nd of September this year we celebrate Fathers Day in Australia. It is a day for people to show their appreciation for fathers and father figures. Is there a special person in your life that you know would appreciate a story of “a grandson’s story of an ordinary man’s war…. an incredible tale of survival and the indomitable Aussie spirit”? ***Winners have been notified** Books will be posted this week. 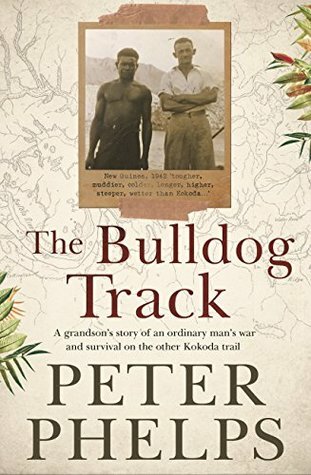 This is the story of Tom Phelps and the ‘other Kokoda Track’. Seventy-five years later, Tom’s grandson, award-winning actor and writer Peter Phelps, is sharing this inspiring tale of resilience and survival. March 1942: The world is at war. Too old to fight and with jobs scarce at home, Tom Phelps found work as a carpenter in the goldfields of the New Guinea Highlands. No one expected the Japanese to attack in the Pacific. But they did. Tom and his mates weren’t going to hang around and wait to be killed. With escape routes bombed by the Japanese, their only option was to try to reach safety by foot, through some of the most rugged terrain on Earth – the Bulldog Track. Back home in Sydney, Rose Phelps, their son, George, and three daughters, Joy, Shirley and Ann, waited for news of Tom’s fate. George watched the horrors of war unfold on newsreels knowing his dad was ‘over there’. Travelling by foot, raft, canoe, schooner, train, luck and courage, Tom Phelps, half-starved and suffering malaria, would eventually make it home. 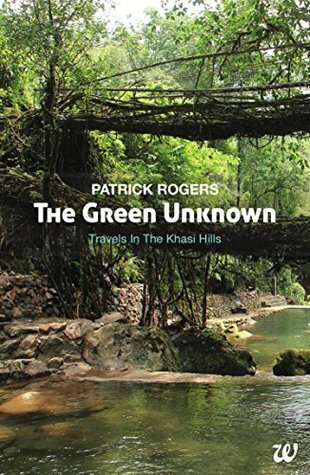 His stories of New Guinea would lead his son and grandson to their own experiences with the country. The Bulldog Track is a grandson’s story of an ordinary man’s war. It is an incredible tale of survival and the indomitable Aussie spirit. ‘Wil’s honesty really had me gripped and his description of his first night in jail is something I won’t forget.’ – Emily Webb, crime author and podcast host of ‘Australian True Crime’. Wil Patterson was your everyday working husband and father, trying to keep up with the latest car, house and toys for his family. Always one to make light of things, he nevertheless became increasingly desperate about how he was going to pay his bills. One day while at work at his insurance job, he came across a large cheque that was addressed to someone who shared his name. The temptation was too great and soon enough Wil found himself down at the bank. After swearing to himself, ‘never again’, it wasn’t too long before a similar situation arose and Wil could not resist. Well, no crime goes unpunished and Wil was eventually caught and charged and, to his horror, sentenced to 3 years’ prison time. 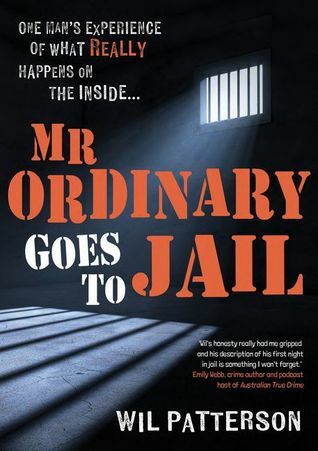 Mr Ordinary Goes to Jail is Wil’s account of his time in a contemporary Victorian prison, the unusual characters he met, the often hilarious and terrifying situations he found himself in, and the ways in which he comes to terms with his past and forges a new future. This is for anybody who has ever wondered, ‘What is it really like inside?’ or ever speculated how they might cope if they were in the same situation. It also details the reactions of Wil’s family and friends and examines the steps Wil had to take to be accepted back into his family and society. One upon a time, many years and career changes a go, I had a part time job – social worker for visits time at a low security prison. 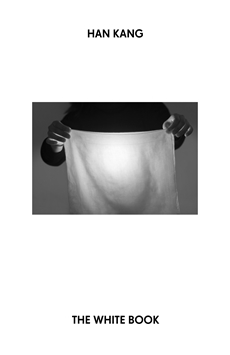 I was filled with the same trepidation that Will experienced for his first night at prison. I knew no-one else at the prison, I didn’t know how any of the prison systems worked (I had assumed I would have a meeting with someone on staff before I started work but that didn’t happen). I was a little concerned. The stereotypes of prisoners in crime fiction and film and TV shows were almost enough to put me off- but I was studying and thought I wanted this experience on my resume. So Sunday – visits are generally on a Sunday, I made my way to the local prison. I didn’t even know how to enter the place and consequently drove down a road I shouldn’t have and was quickly escorted to the main entrance by a patrol of guards. My concerns must have been obvious – one of the guards on duty that day took me to one side and said “They (prisoners) are just ordinary people. Think of the street you live in – you don’t know anything about those people, they could have a record…treat inmates like people.” But then suggested a few sensible precautions… and with that piece of worldly advice I started work, mostly I assisted prison visitors to fill out forms and allay their fears (most hadn’t been in a prison before either and shared many of my concerns) – a calm visitor makes for a good visit day. I didn’t work there very long but that’s another story. So I understood a little of Wil’s trepidation. It’s about expectations. And hoping most of them don’t come true. I enjoyed this honest, creative memoir /coming of age/humorous (mostly) reflection on Wil’s time in jail. He highlights some flaws in the judicial system, reflects on his own past, his crime and accepts responsibility for his actions. He doesn’t allow himself to be defined by the actions that landed him in jail. I am pleased he has found a way to reconnect with his family and start a meaningful life.